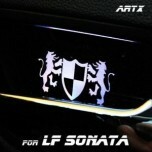 Tuning parts, exterior, interior, body kits, accessories, lighting system for Hyundai LF Sonata 2014~. 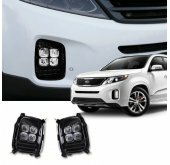 ITEM: Premium Sports Pedal Plate Set 3PCS for 2014-2015 Hyundai LF Sonata MANUFACTURER : .. 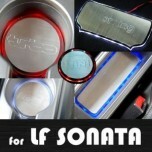 ITEM: Luxury Generation LED Inside Door Catch Plates Set for 2014-2015 Hyundai LF Sonata MANUFACTUR.. 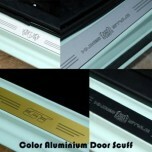 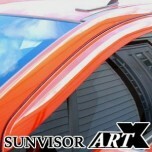 ITEM: Color Aluminium Door Sill Scuff Plates Set for 2014-2015 Hyundai LF Sonata MANUFACTURER .. 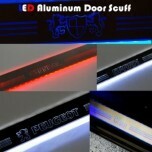 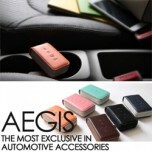 ITEM: LED Aluminium Door Sill Scuff Plates Set for 2014-2015 Hyundai LF Sonata MANUFACTURER : .. 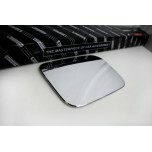 ITEM: LED Stainless Cup Holder & Console Interior Luxury Plates Set for 2014-2015 Hyundai L.. 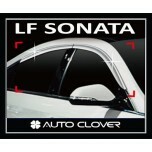 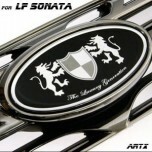 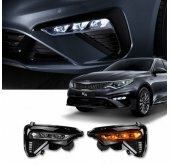 ITEM: Luxury Generation Tuning Emblem for 2014-2015 Hyundai LF Sonata MANUFACTURER : .. 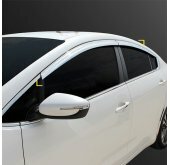 ITEM: Luxury Window Visor Set (Body Color / Carbon Look) for 2014-2016 Hyundai LF Sonata MANUF.. 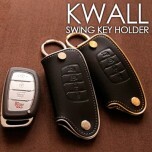 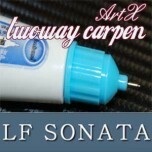 ITEM: Repair Paint Twoway Car Pen Set Set for 2014-2015 Hyundai LF Sonata MANUFACTURER : ARTX .. 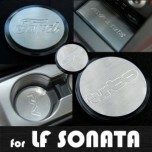 ITEM: Stainless Cup Holder & Console Interior Luxury Plates Set for 2014-2015 Hyundai LF Sonata .. 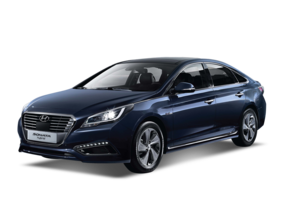 ITEM: Chrome Door Visor Set (C567) for 2014-2015 Hyundai LF Sonata MANUFACTURER : AU.. ITEM: Chrome Door Visor Set (C568) for 2014-2015 Hyundai LF Sonata MANUFACTURER : AU.. 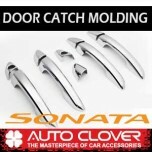 ITEM: Door Catch Chrome Molding (B848) for 2014-2015 Hyundai LF Sonata MANUFACTURER :&nbs.. 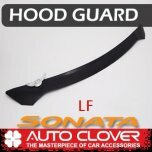 ITEM: Emblem Black Hood Guard (D596) for 2014-2016 Hyundai LF Sonata MANUFACTURER : .. 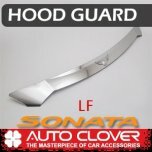 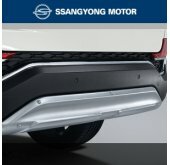 ITEM: Emblem Chrome Hood Guard (D972) for 2014-2016 Hyundai LF Sonata MANUFACTURER : .. 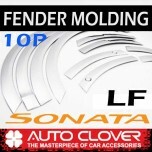 ITEM: Fender Chrome Molding Set (C612) for 2014-2016 Hyundai LF Sonata MANUFACTURER :&nbs.. 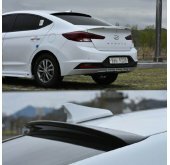 ITEM: Fuel Tank Cap Cover Molding (B354) for 2014-2016 Hyundai LF Sonata MANUFACTURER :&n..